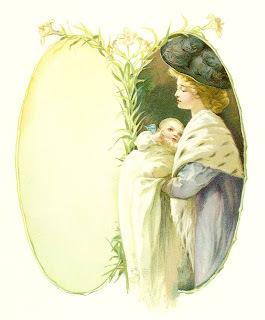 This is a sweet baby digital journaling spot I created from a lovely graphic in a vintage baby book. I can imagine this decorating a scrapbooking page for a new born. Enjoy!